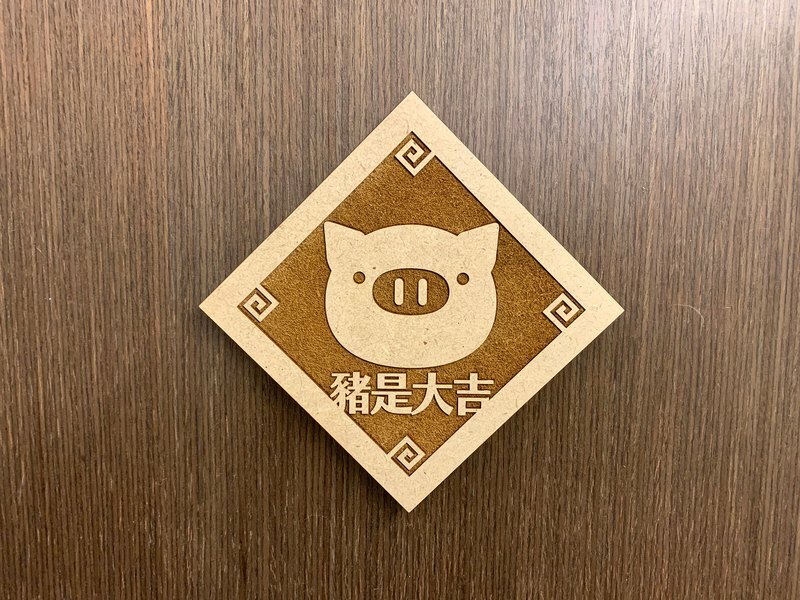 The year of the pig! Pigs are good friends in our daily lives. I wish you all the best for the pigs!